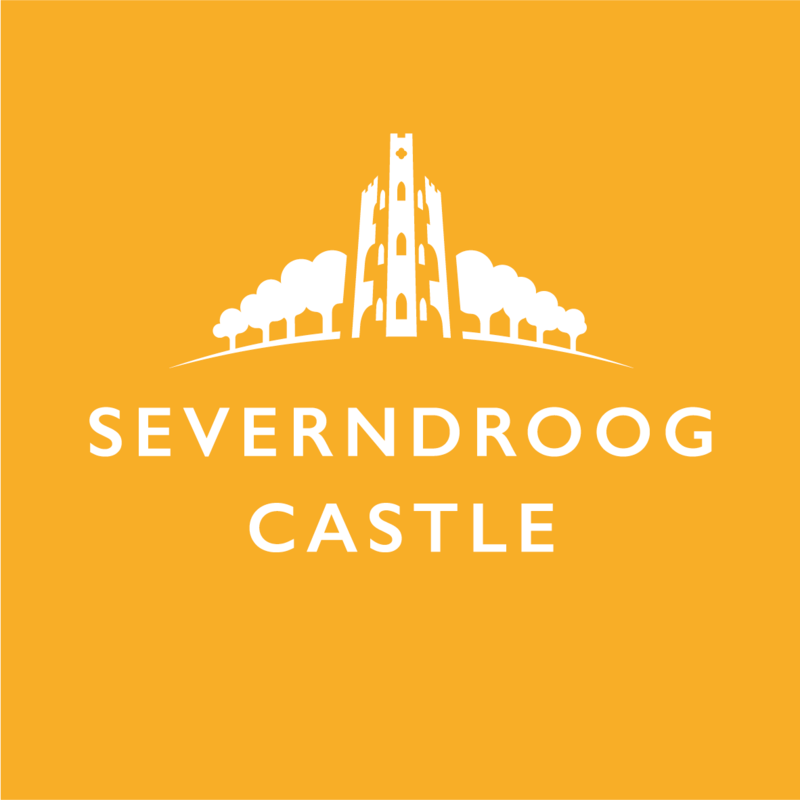 Severndroog Castle welcomes groups of 10 or more (whether they be U3A groups, local societies or large family groups) to book tours of the castle and enjoy refreshments in the historic Lady James Room. A 30-minute guided tour of the two main rooms, to learn about Lady and Sir William James, the building’s uses over the years and the campaign to save the castle. Special visits, such as object handling sessions, are available upon agreement with the Group Bookings Co-Ordinator (please enquire). Spectacular panoramic views over London and the surrounding counties from the viewing platform. An option for refreshments, from a hot drink and snack to an afternoon tea or a light lunch. Your visit will take about 30 to 45 minutes, depending on the size of your group. You will have exclusive use of the Lady James Room for your refreshments. Visits are available Thursdays and Fridays and must be pre-booked. 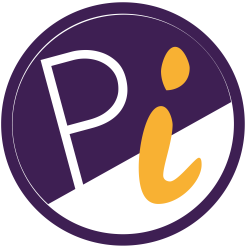 The cost per group member is £5. We require a minimum group size of 10. We can accommodate groups of up to 25. Please be aware that due to many stairs in the castle, access for people with limited mobility will be difficult. Your visit doesn’t have to end with Severndroog! The castle is surrounded by an ancient woodland, and the Capital Ring Walk and the Green Chain Walk both pass by the castle. Please complete the form here selecting "Group visit" under "type of enquiry". Our Group Bookings Co-ordinator will be in touch within 72 hours to discuss further details. A 20 minute drive from the M25. Leave at Junction 2 signposted for Central London and Lewisham and join the A2. Take the slip road off the A2 signposted Falconwood. Turn right at the end and follow the road to the next junction, turning right on to Welling Way. At the next junction turn left on to Shooters Hill. Go up and over Shooters Hill and take the first left after Craigholm. Look for our Brown Signs. Take the 486 bus from North Greenwich or Bexleyheath or 89 bus Lewisham or Bexleyheath, alighting at the Memorial Hospital. 244 bus from Woolwich or Queen Elizabeth Hospital alighting at the Memorial Hospital on Shooters Hill. Jubilee Line to North Greenwich, then 486 bus, alighting at the Memorial Hospital. DLR to Woolwich Arsenal, then the 244 bus alighting at the Memorial Hospital. Network Southeast to Welling, then a 486 or 89 from bus stop D towards Shooters Hill. See above.